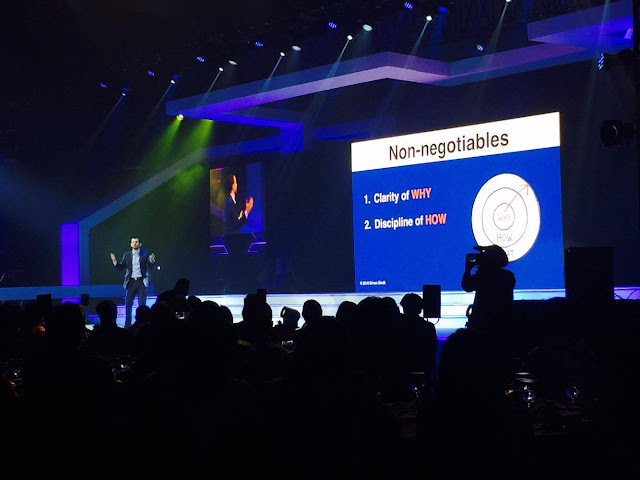 The 7th Enterprise Innovation Forum (EIF) which was recently held at the SMX Convention Center brings together local and international thought leaders and speakers to instill one important thing- Purpose. Find you WHY, says Heath Slawner. "Don't think about the digits." For Globe, a business should remain string and solid in the face of continuous changing in trends and technologies. At the EIF, brilliant minds will add acute business sense to creating deeper bonds between business and customers. This year's EIF keynote speaker is Heath Slawner, a renowned strategic communication and leadership expert, who shares his insights with individuals and teams of leading organizations around the world. Aside from Slawner- Francis Kong, Matec Villanueva, Jonathan Yabut and Jay Jaboneta also shared their expertise as well. 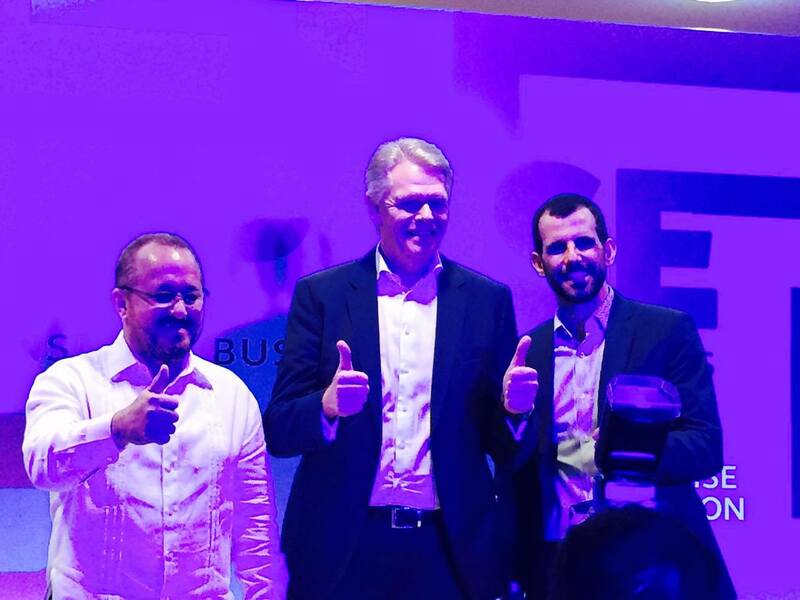 "At Globe, we believe that business can create more value if you also think nation building. It is crucial that we aspire to help Philippine businesses discover their purpose as it helps them achieve more than hitting their metrics and goals. We go beyond the four corners of our offices and we look at how we can contribute to the nation as a whole," said Mike Frausing, Globe Senior Advisor for Enterprise and IT-Enabled Services Group. The annual EIF of Globe Business are held for leaders and corporations to participate in an insightful learning session and share of best practices that maximize innovation to stay ahead of competition and become role models in their respective industries. Some of the renowned speakers from previous EIFs include: MIT Leadership Center Executive Director Hal Gregersen, former Apple chief evangelist and best-selling author Guy Kawasaki, globally-recognized expert on innovation leadership Prof. Luke Williams, and a distinguished authority on customer-focused relationship management strategy Martha Rogers.